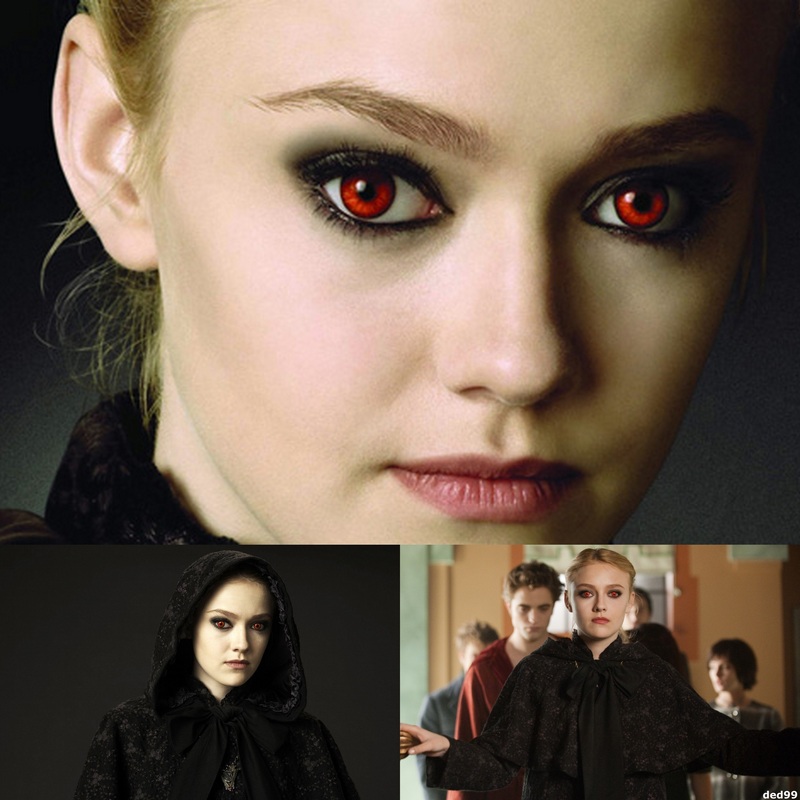 Jane. . HD Wallpaper and background images in the The Volturi club tagged: volturi jane. This The Volturi fan art contains portrait, headshot, and closeup. There might also be well dressed person, suit, pants suit, and pantsuit.